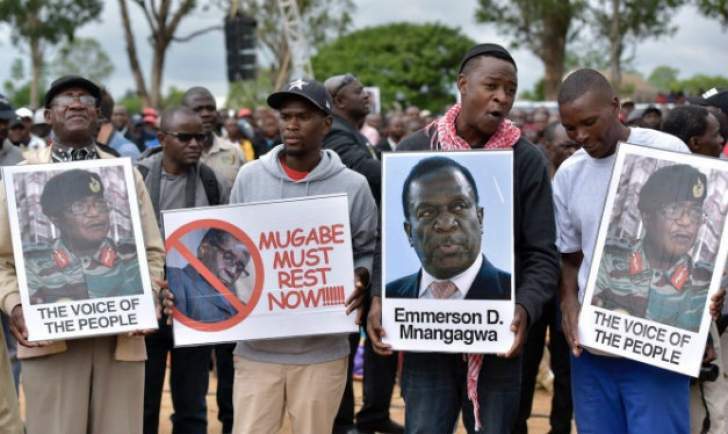 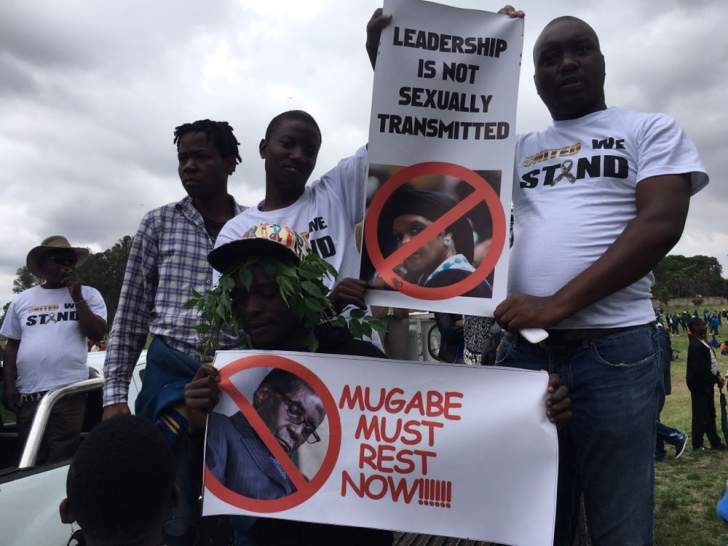 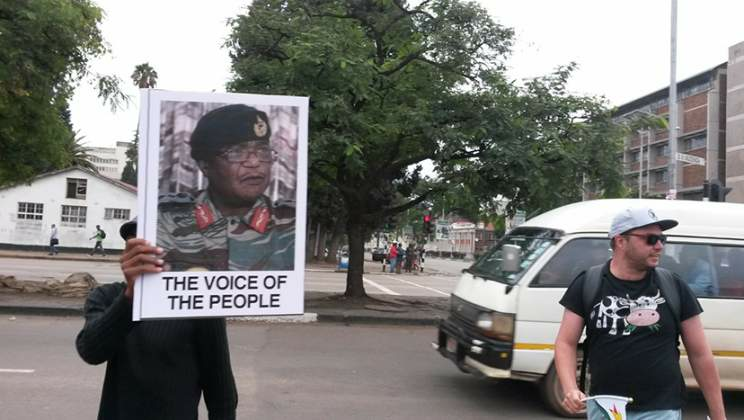 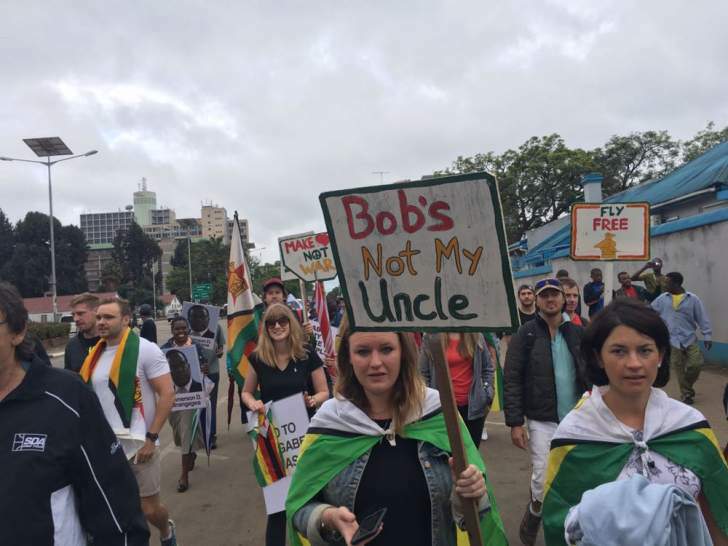 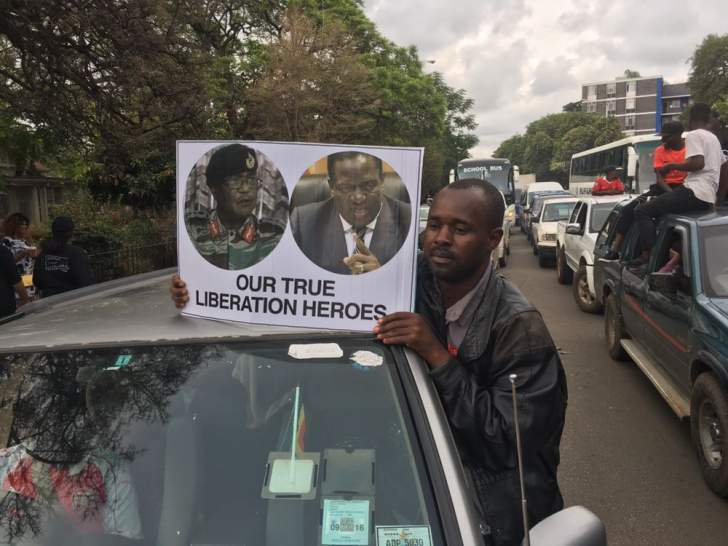 Zimbabwe's military says in a new statement it supports a rally called for Saturday in the capital that will urge President Robert Mugabe to step aside. 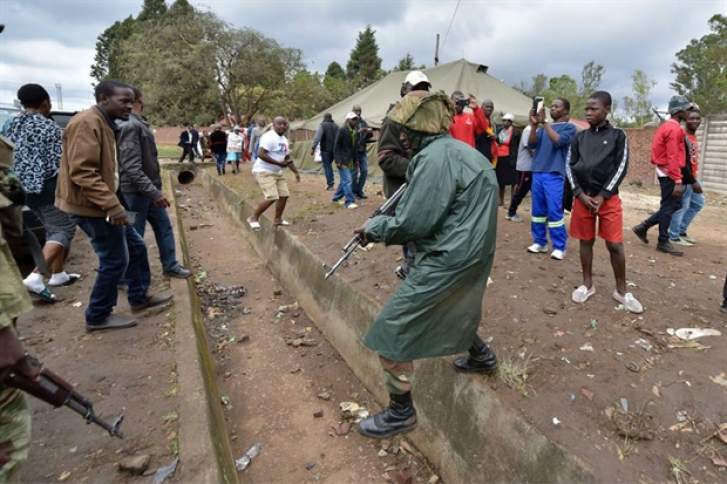 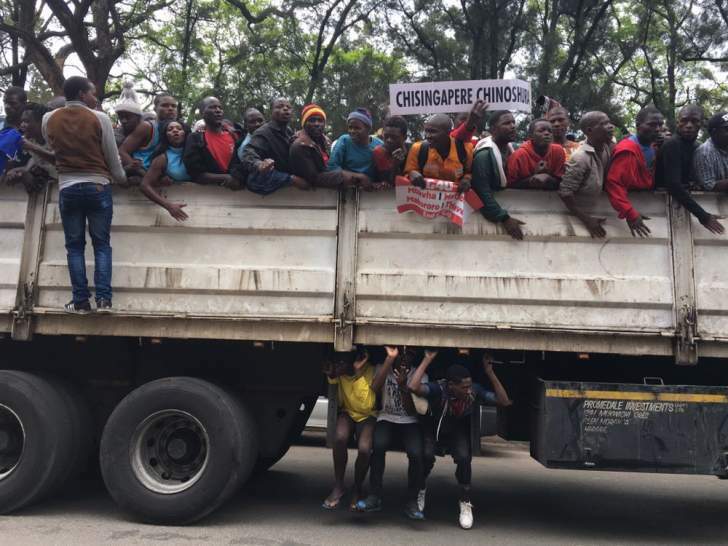 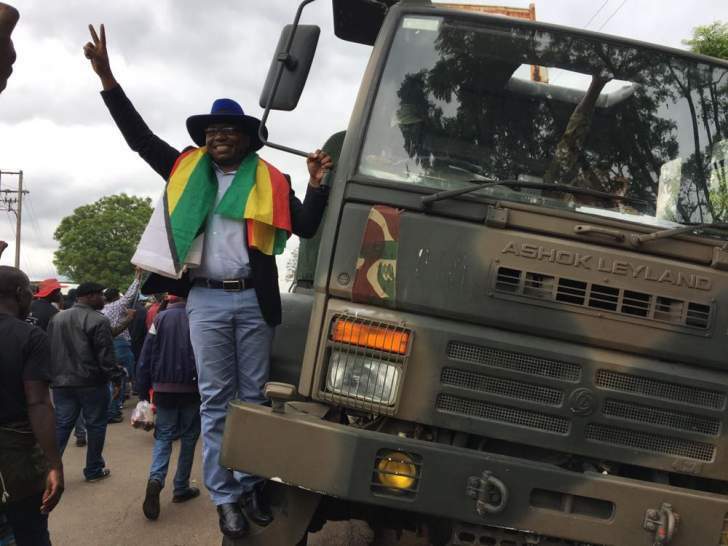 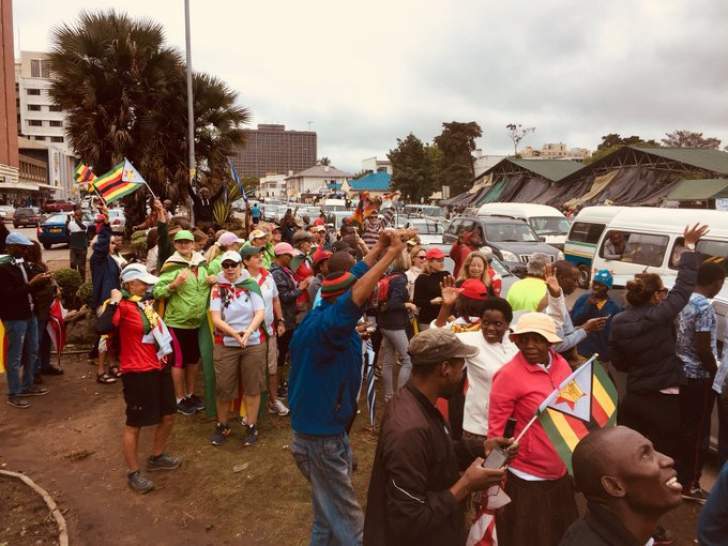 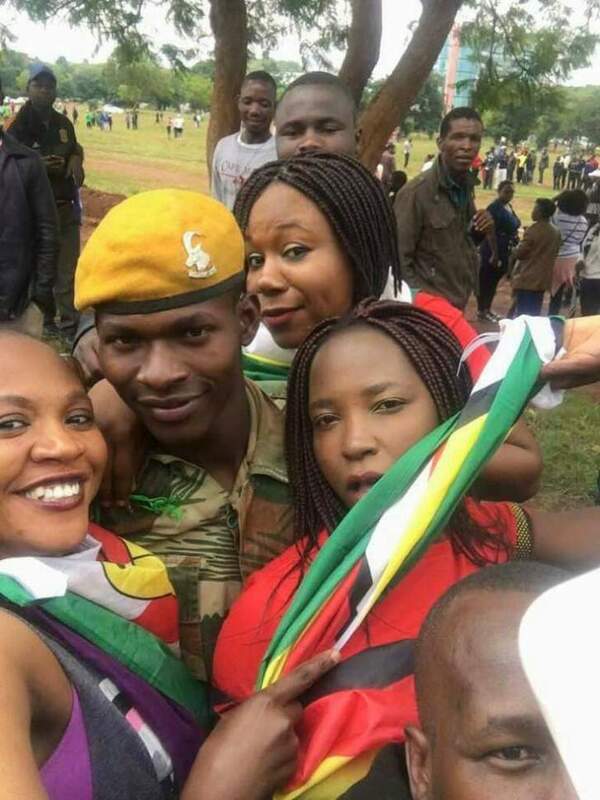 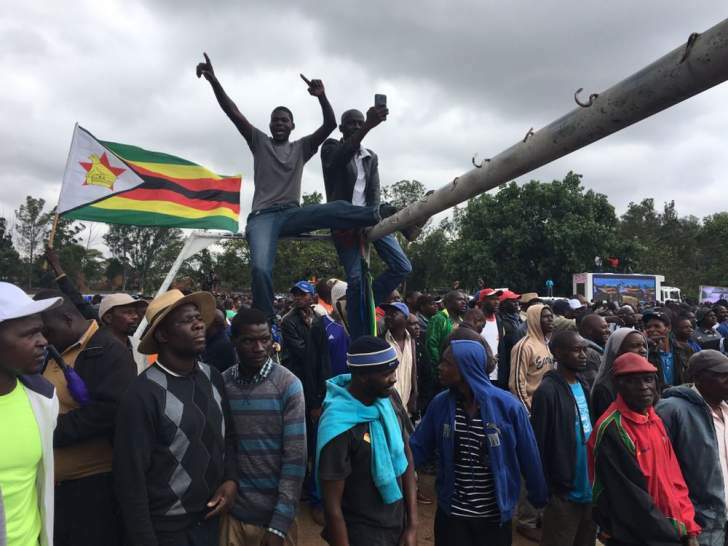 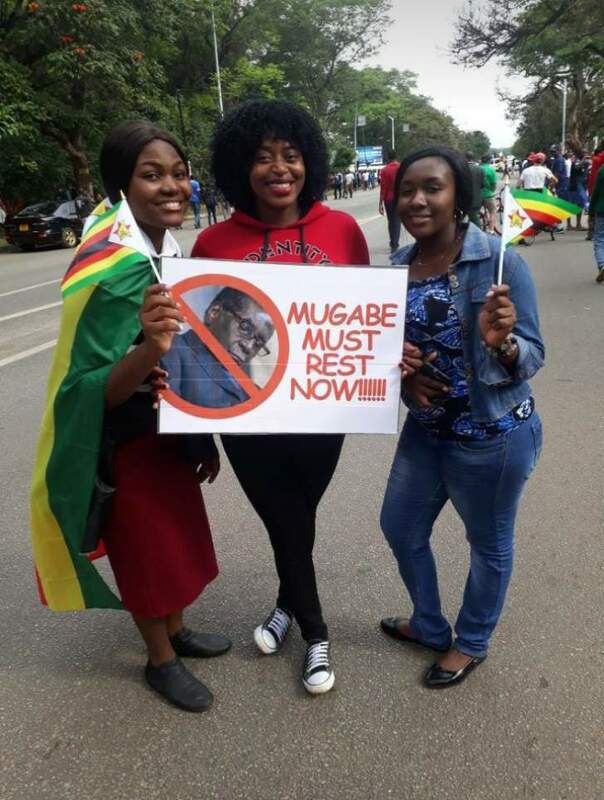 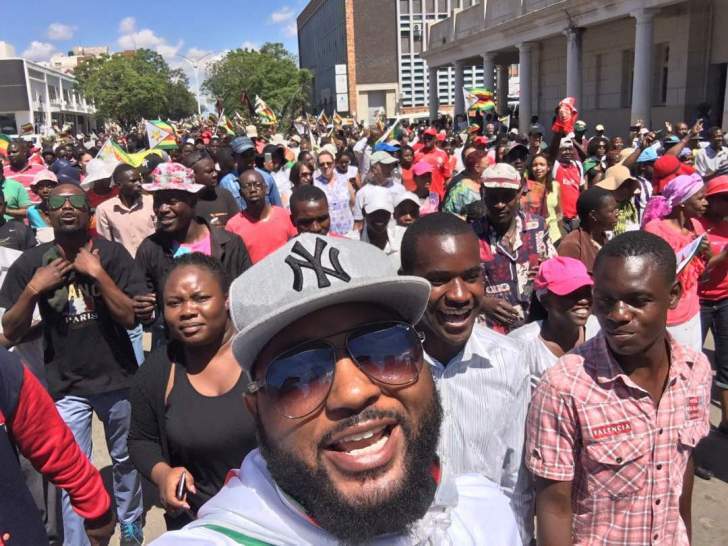 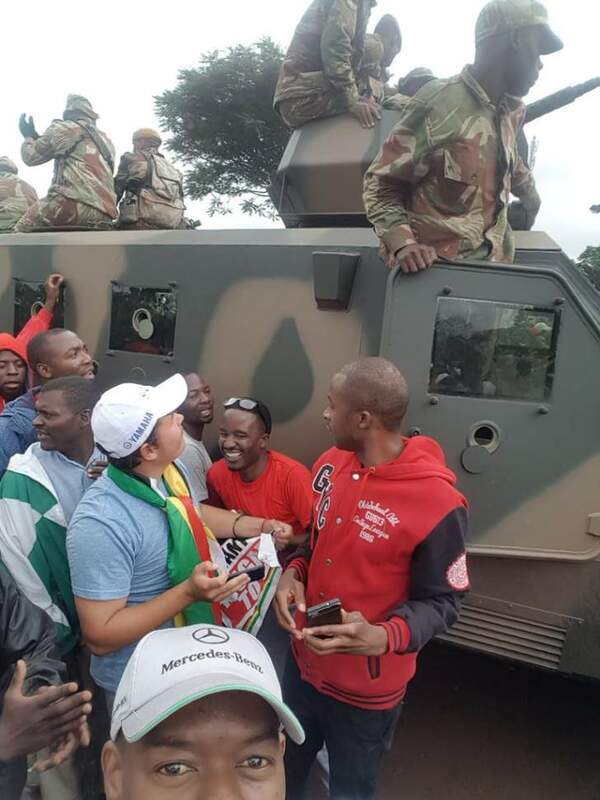 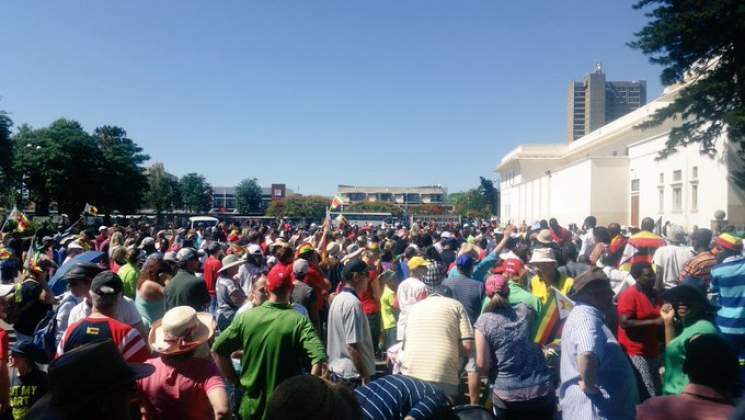 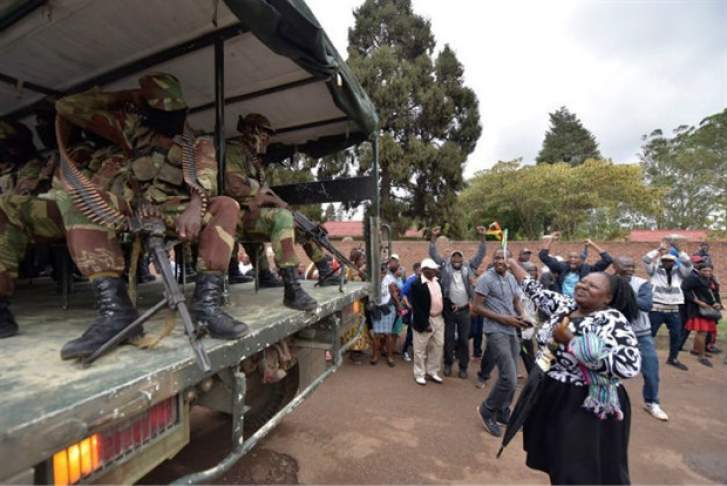 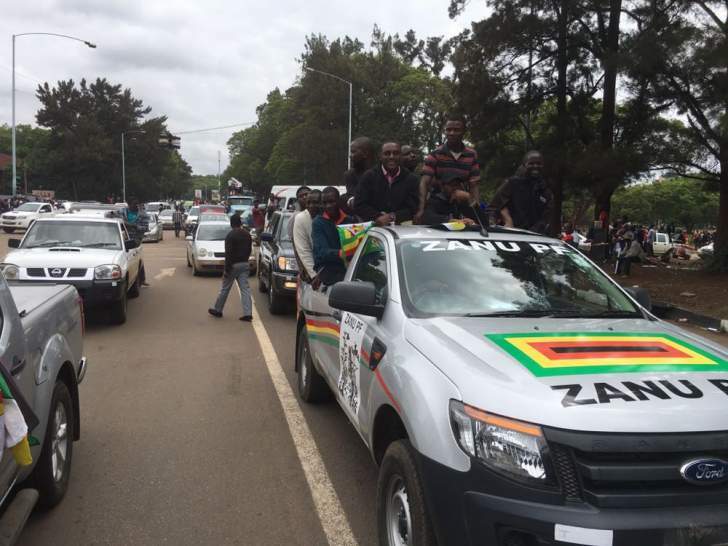 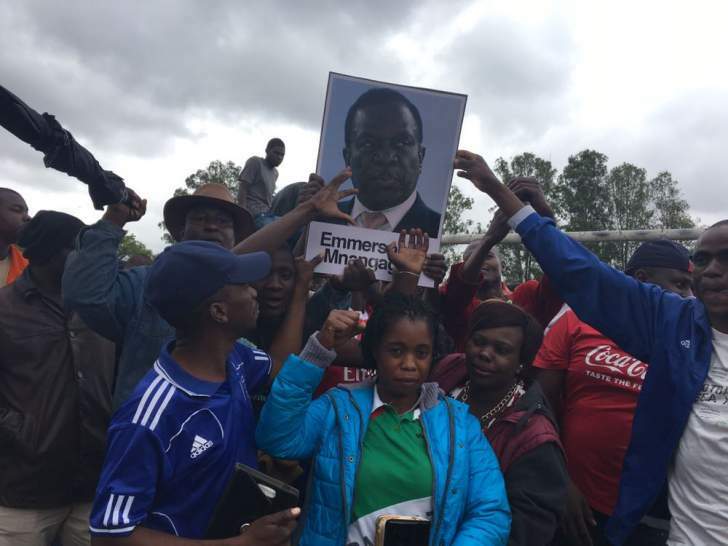 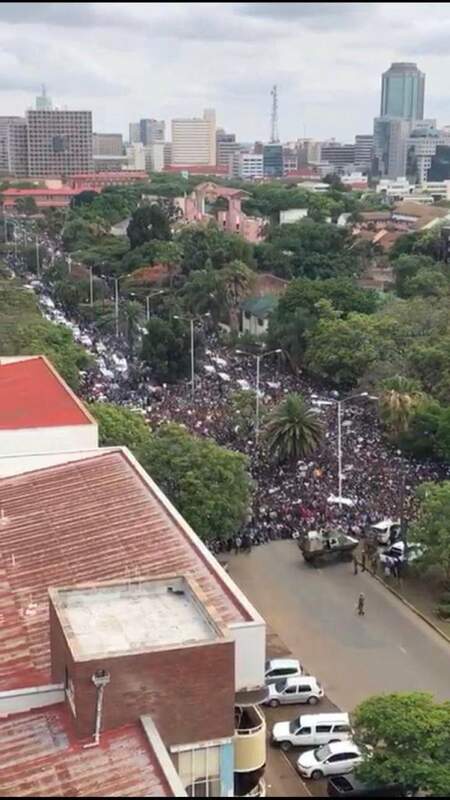 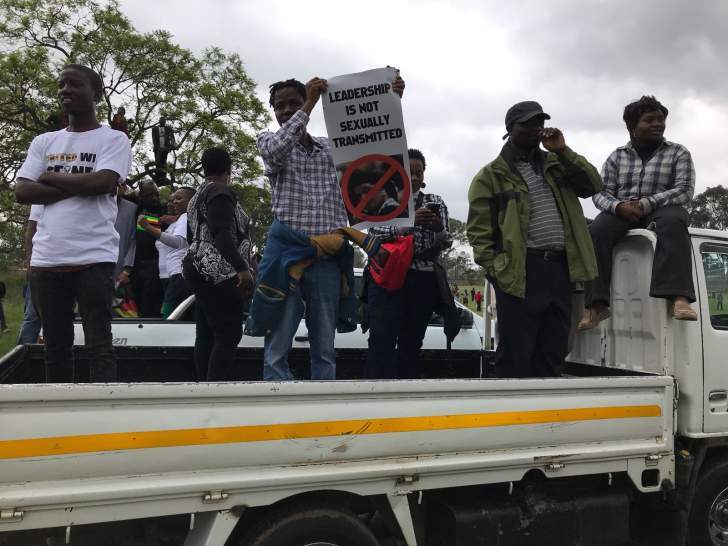 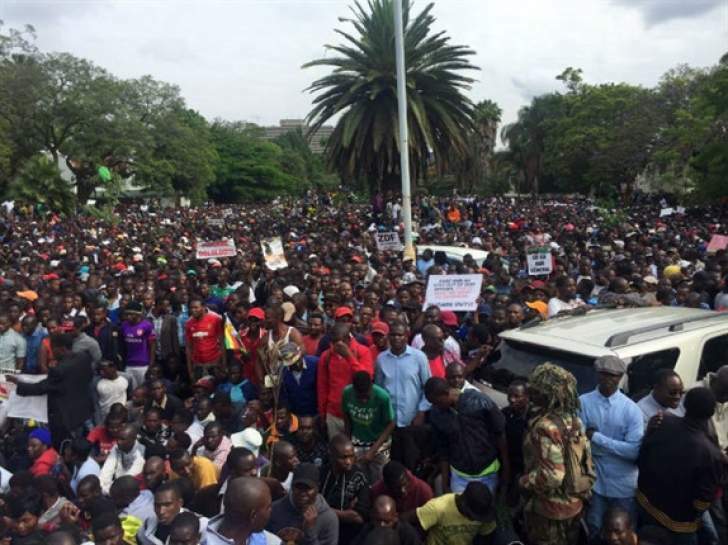 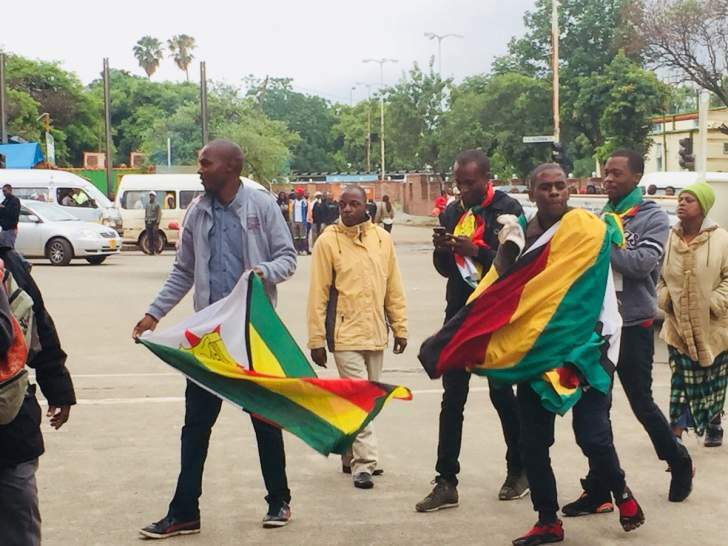 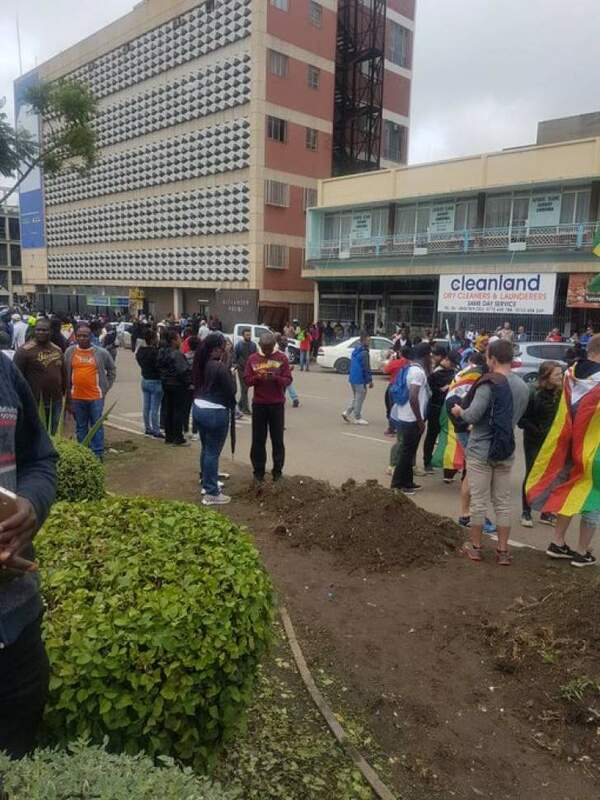 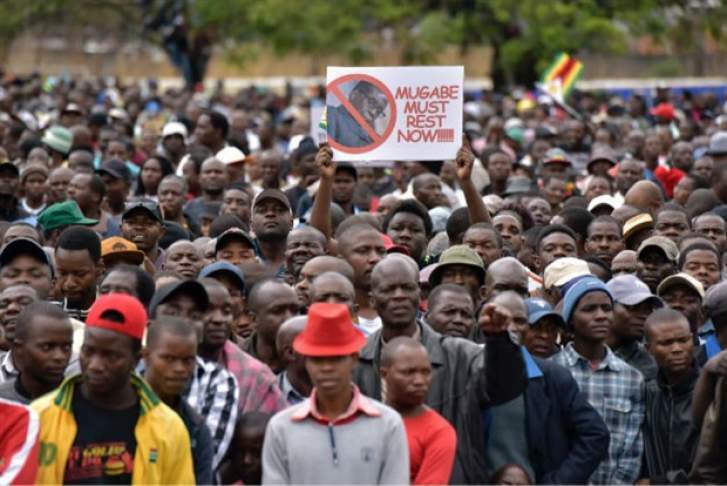 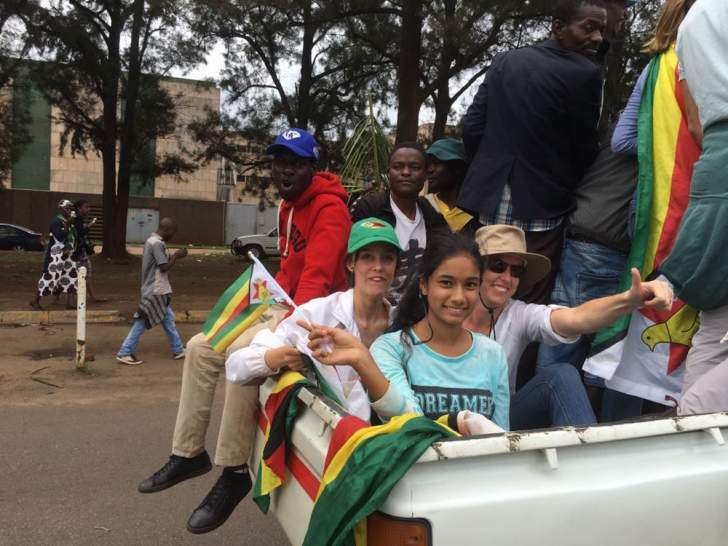 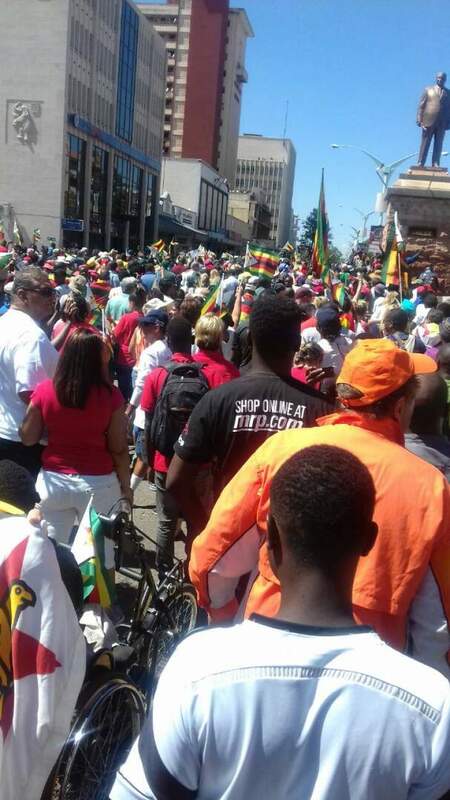 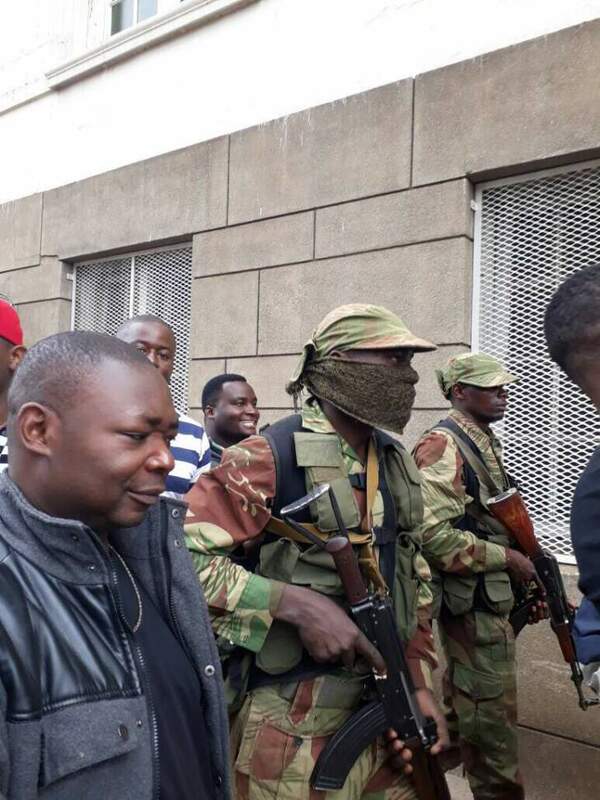 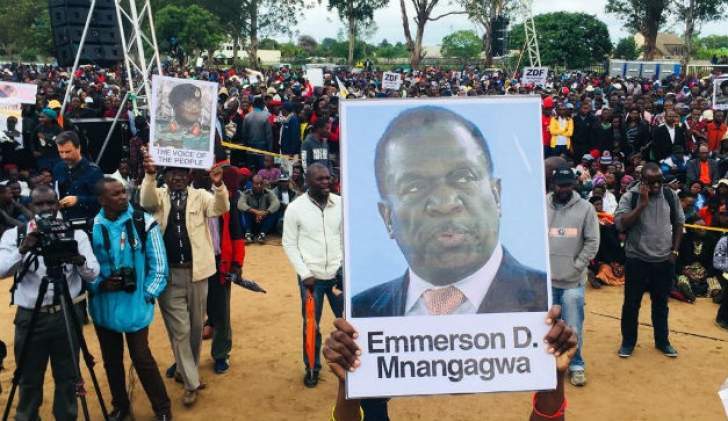 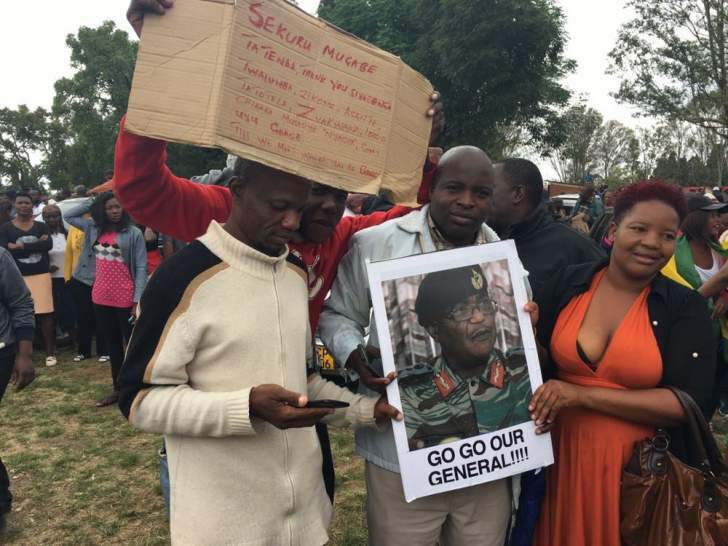 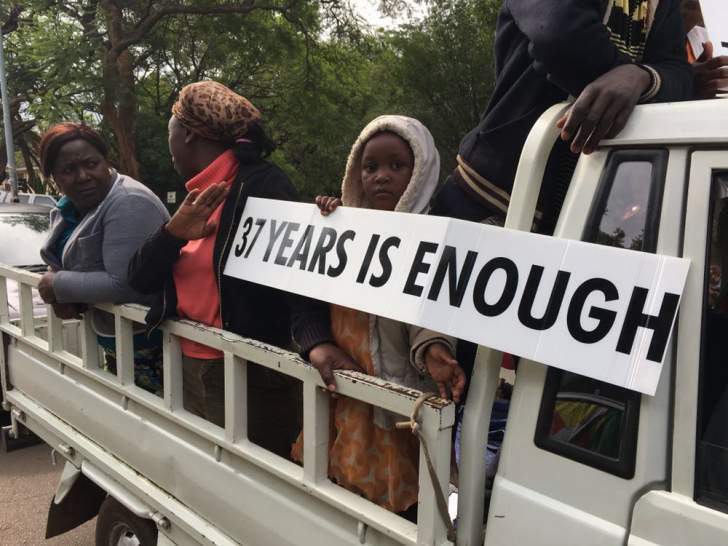 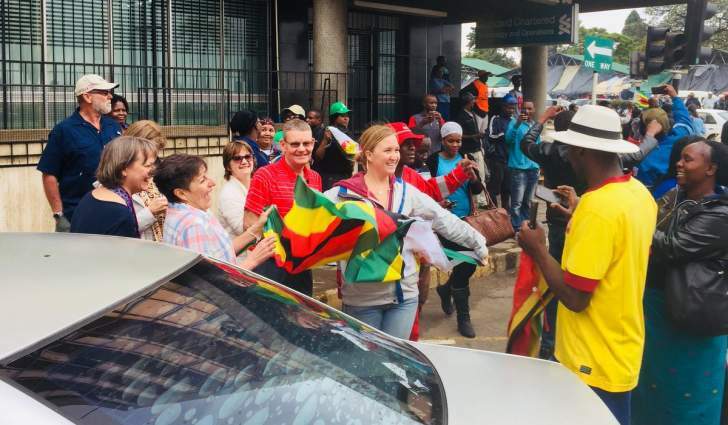 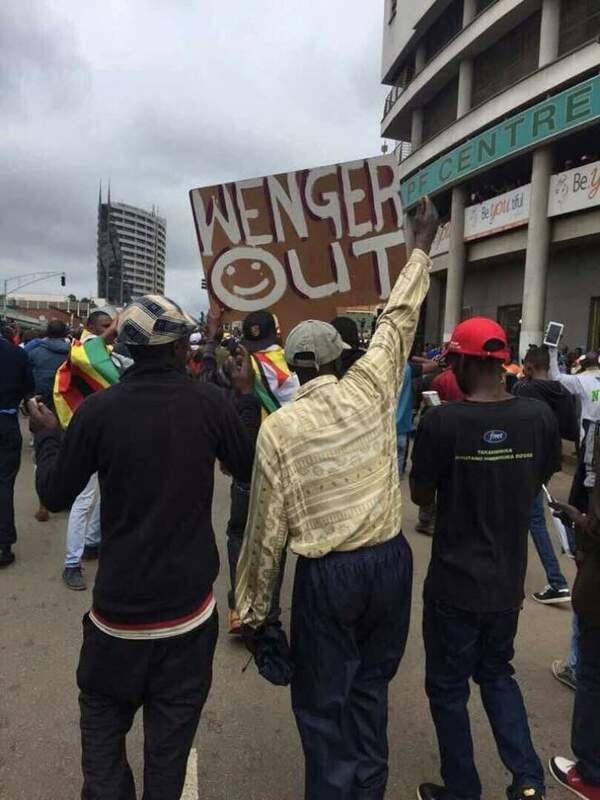 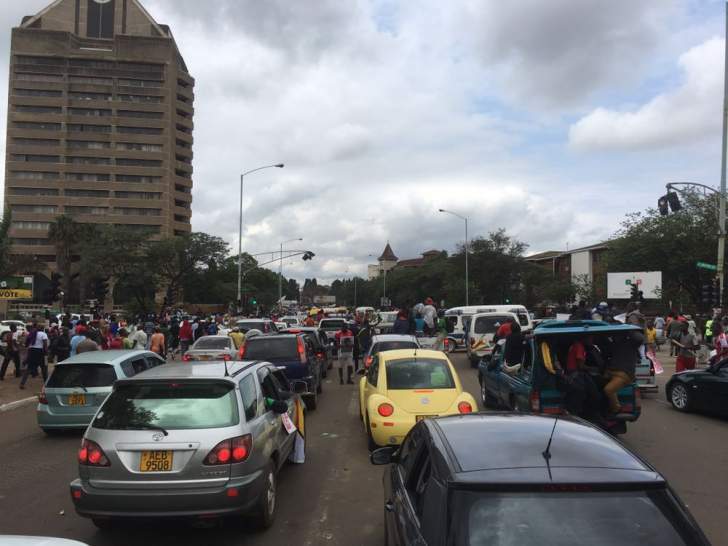 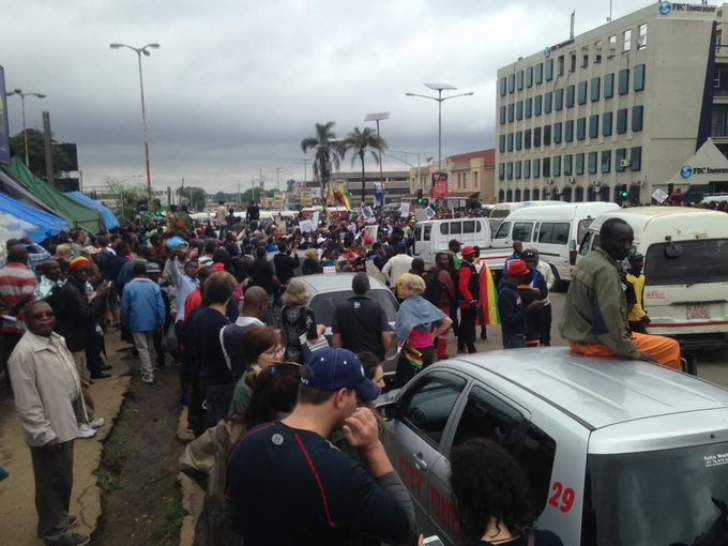 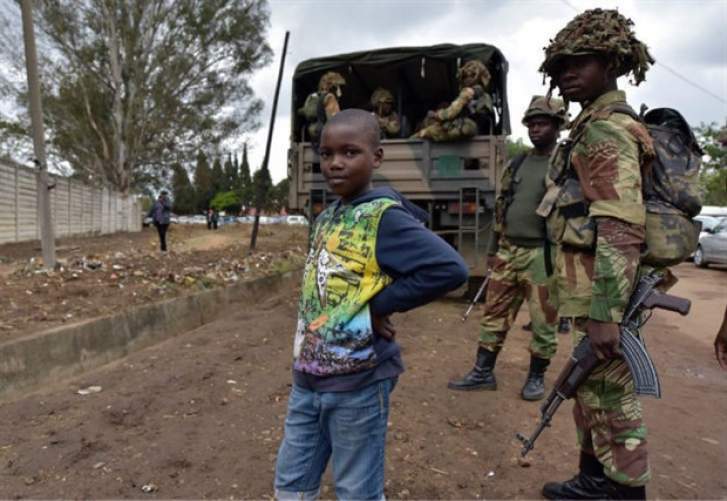 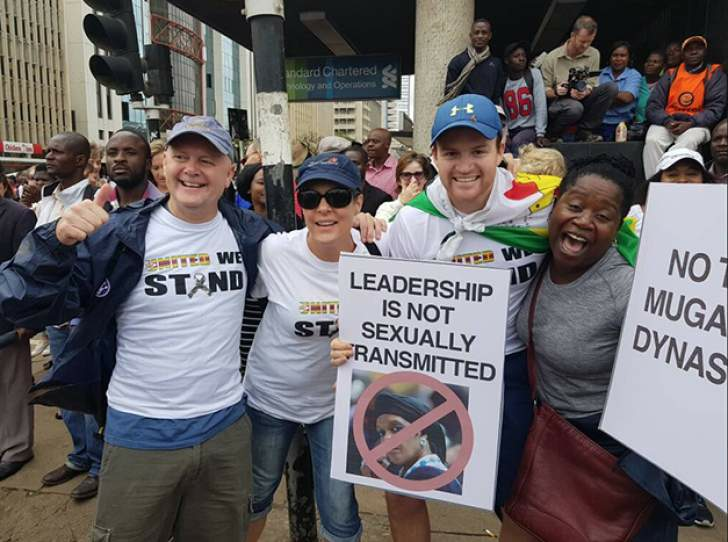 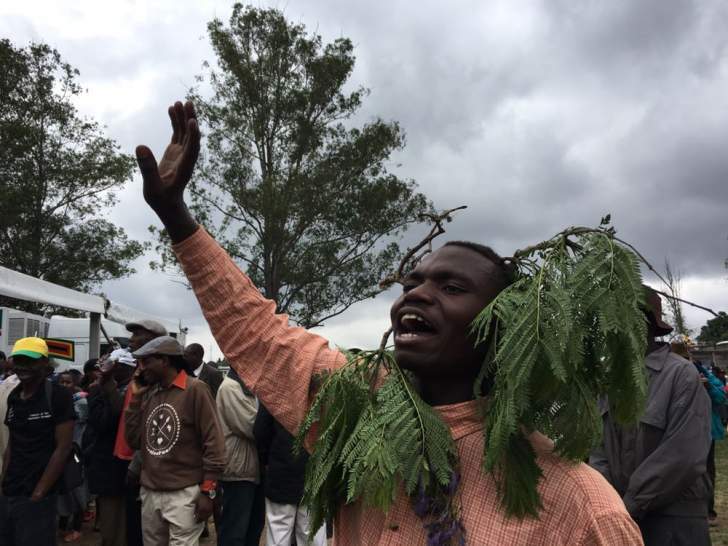 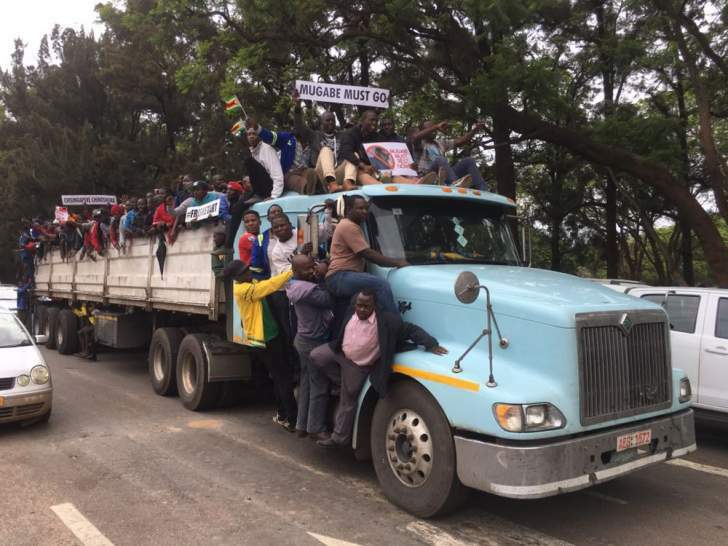 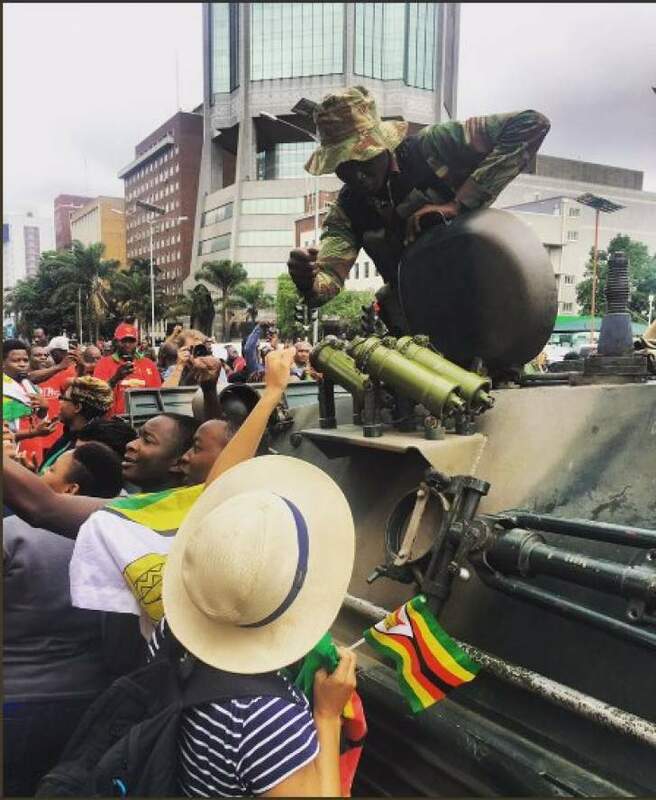 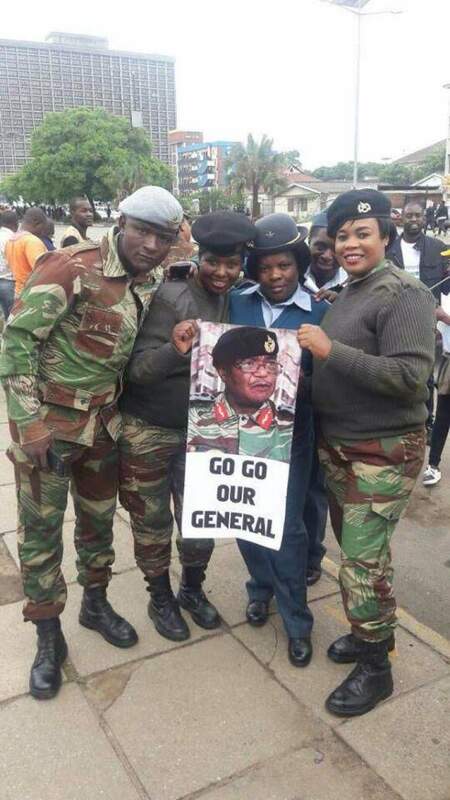 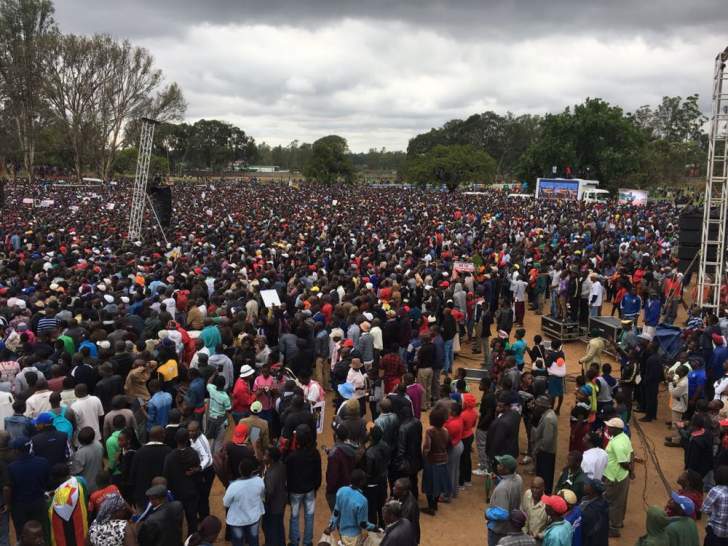 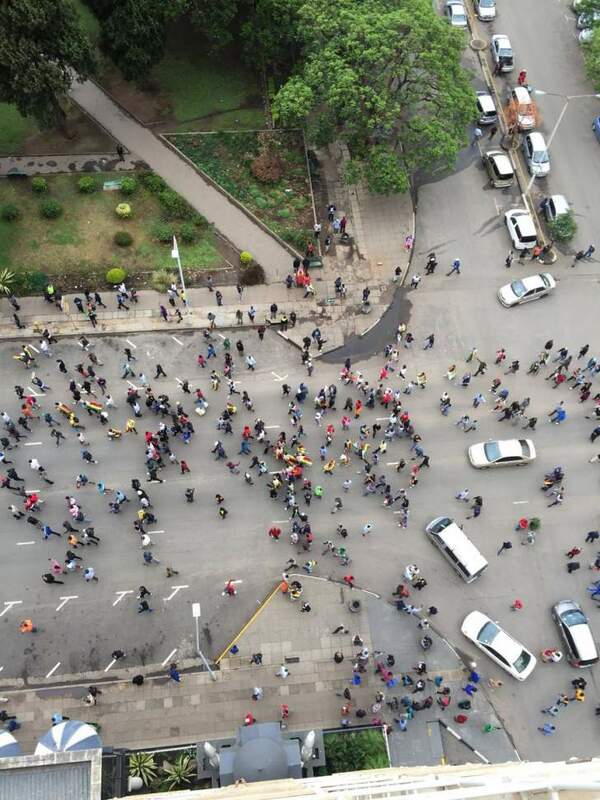 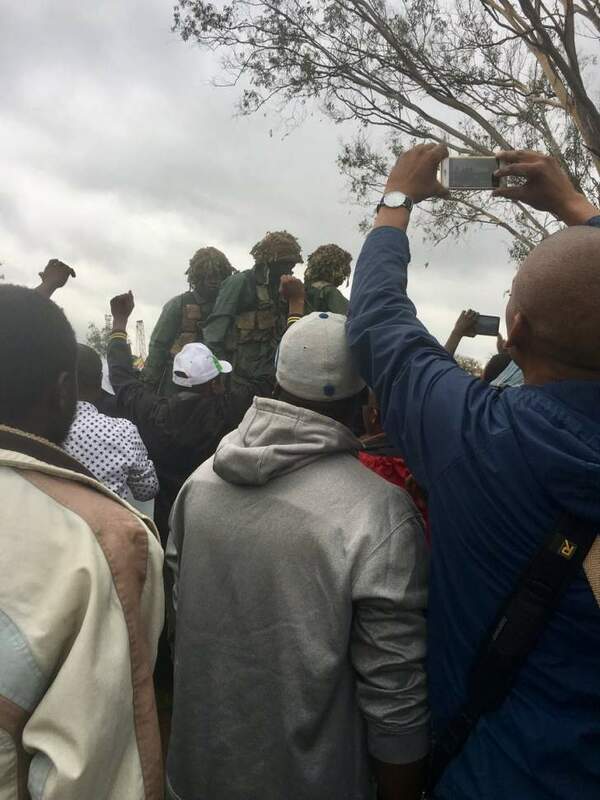 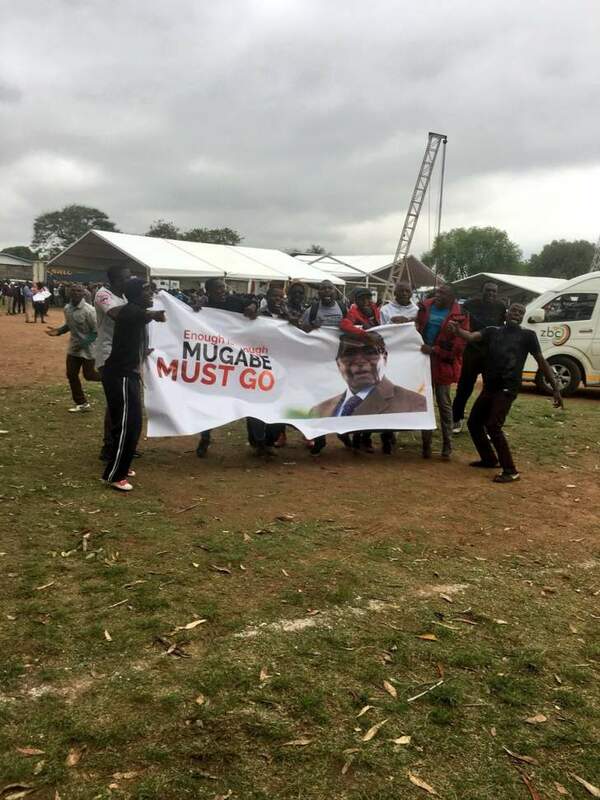 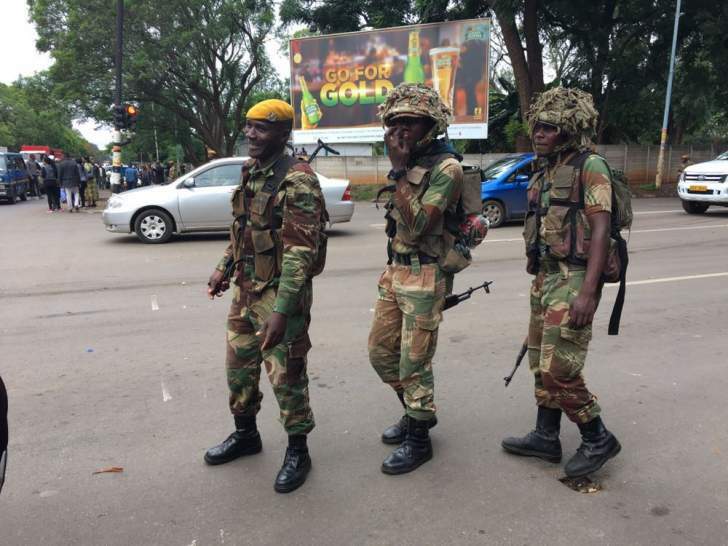 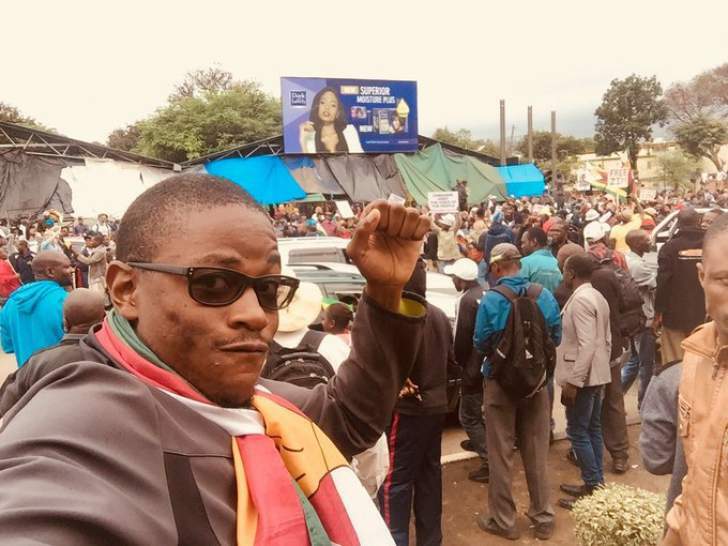 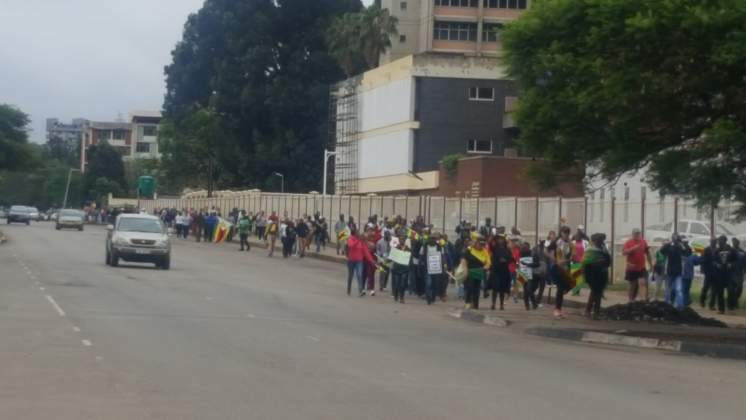 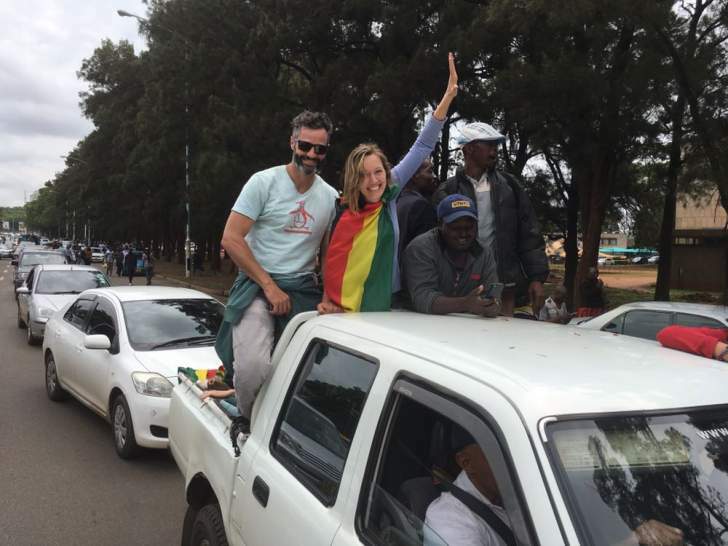 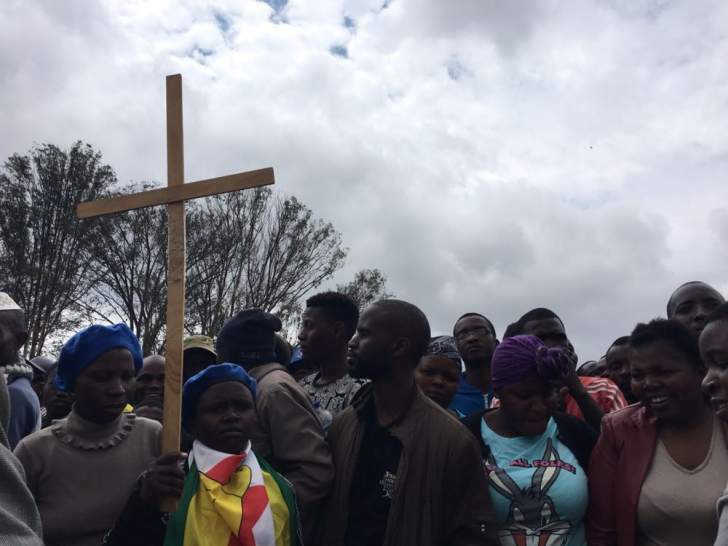 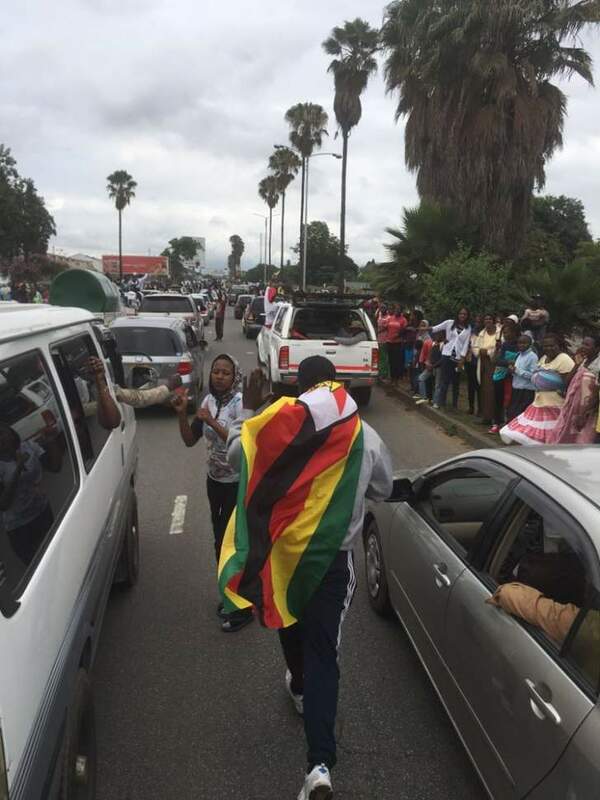 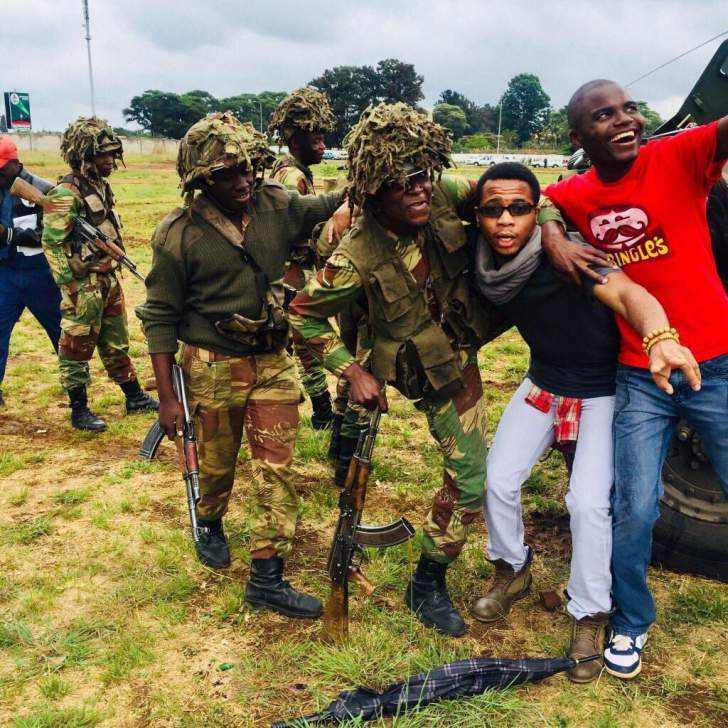 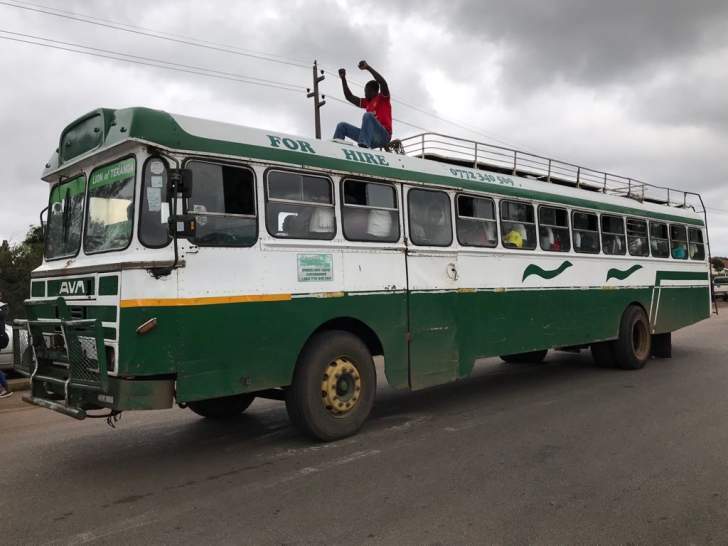 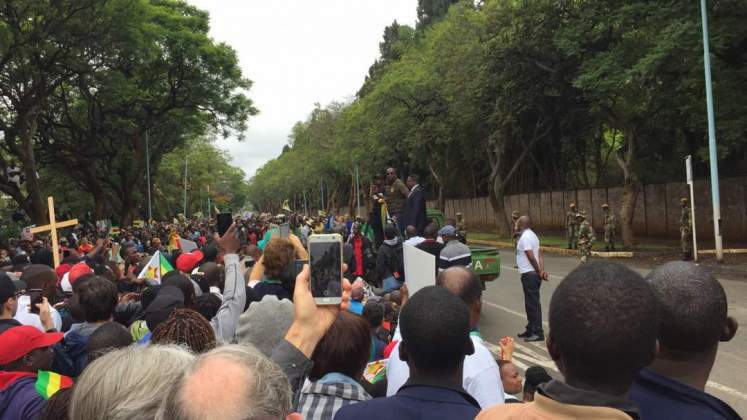 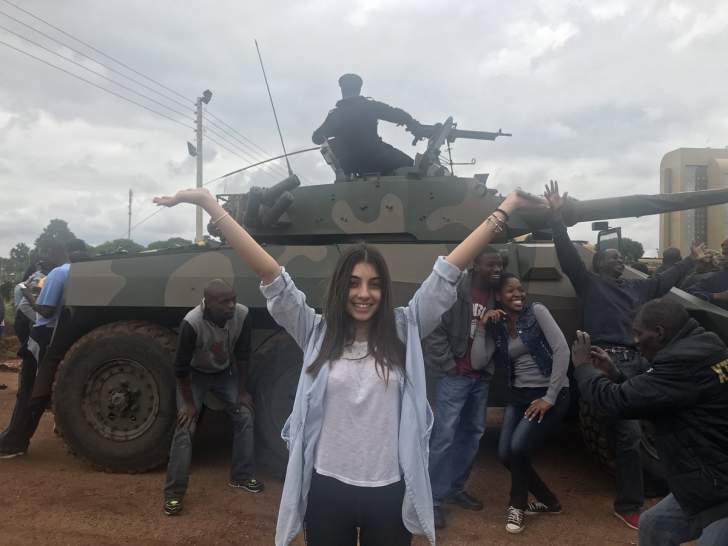 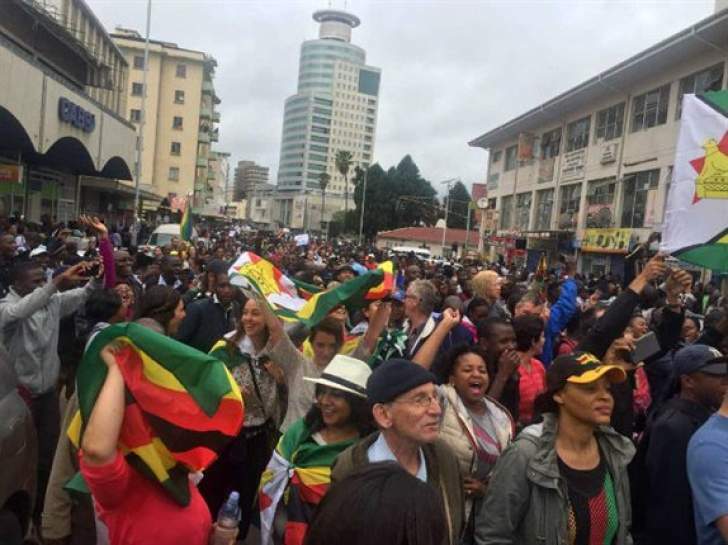 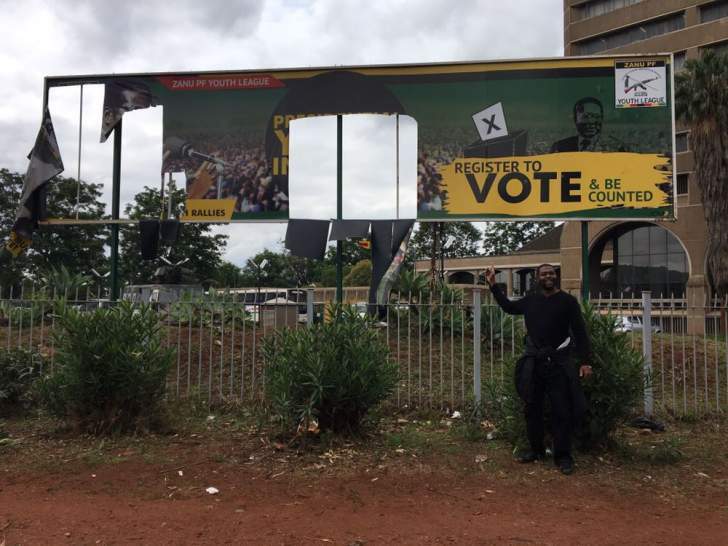 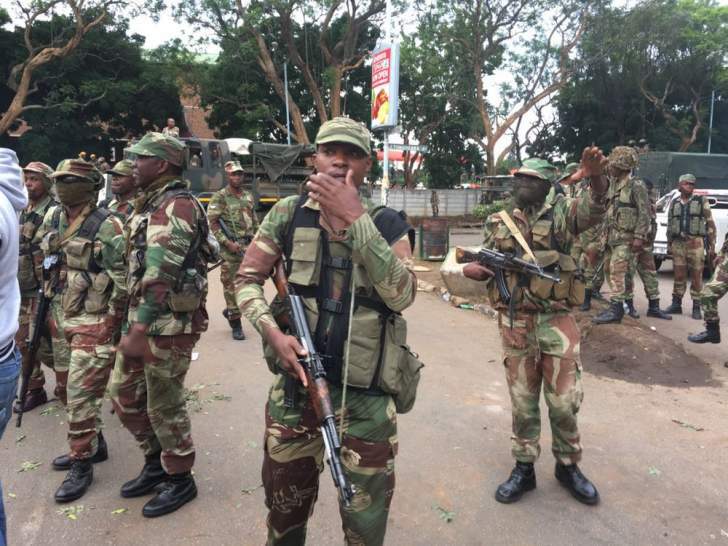 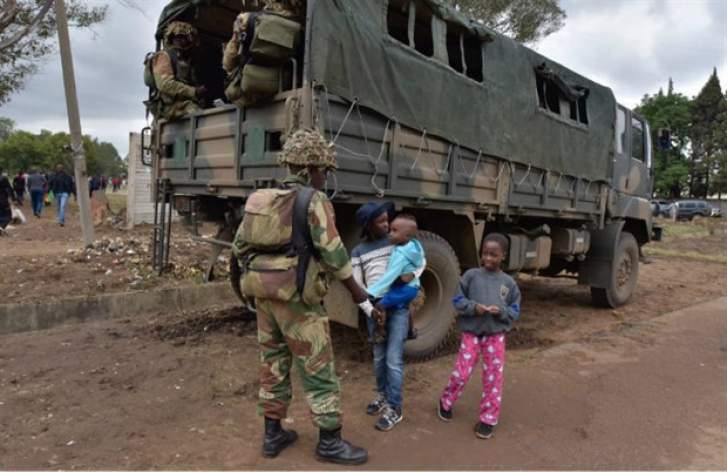 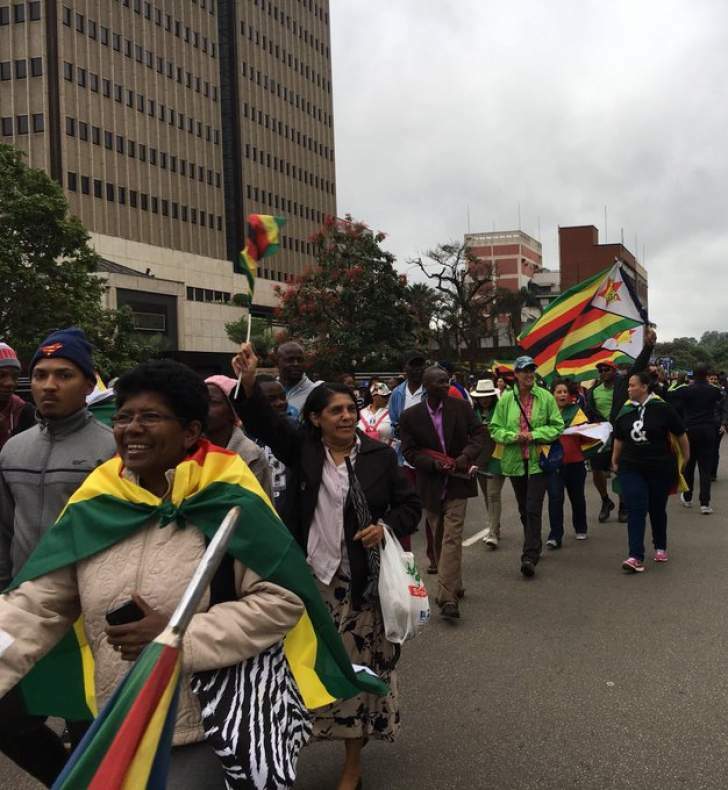 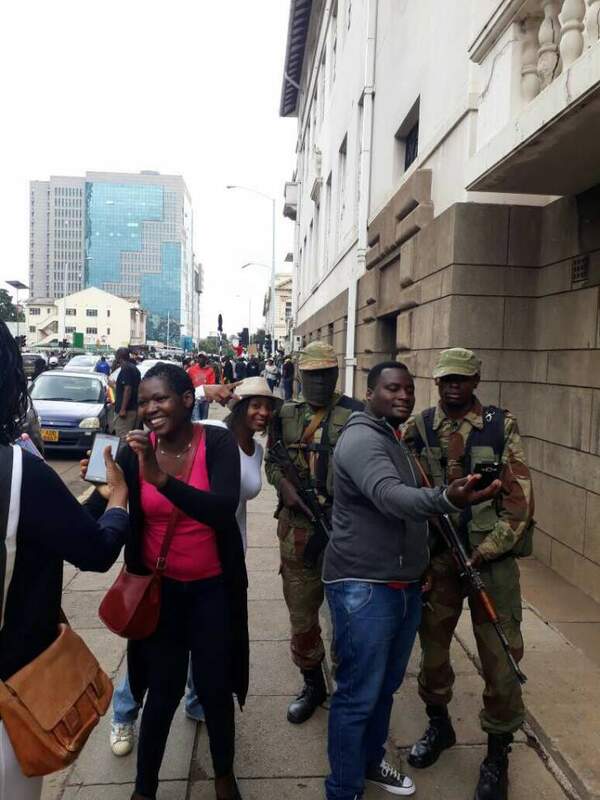 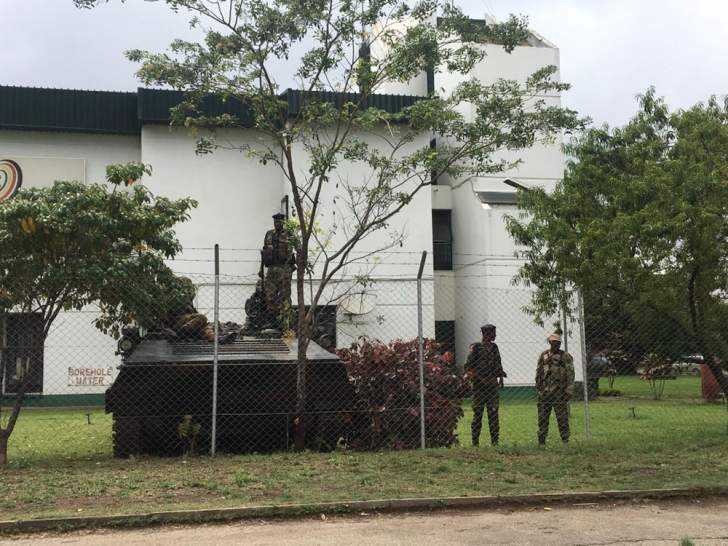 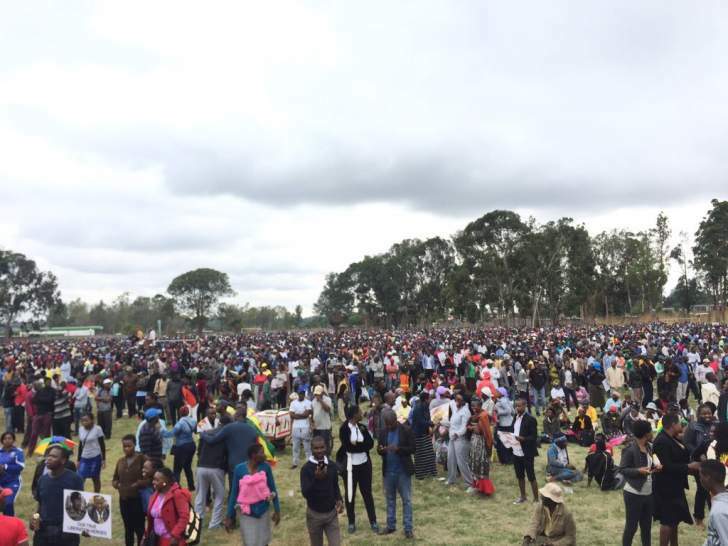 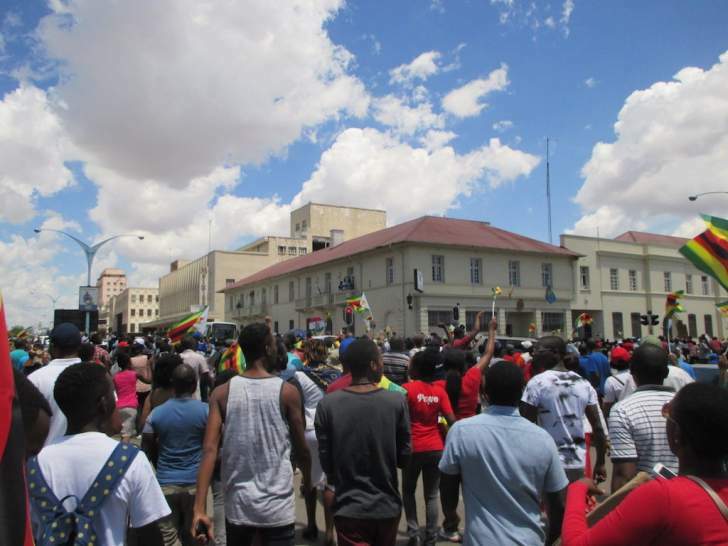 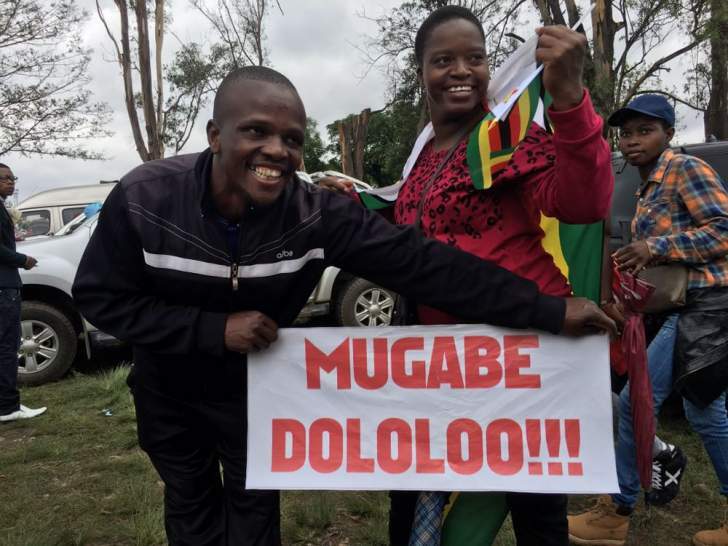 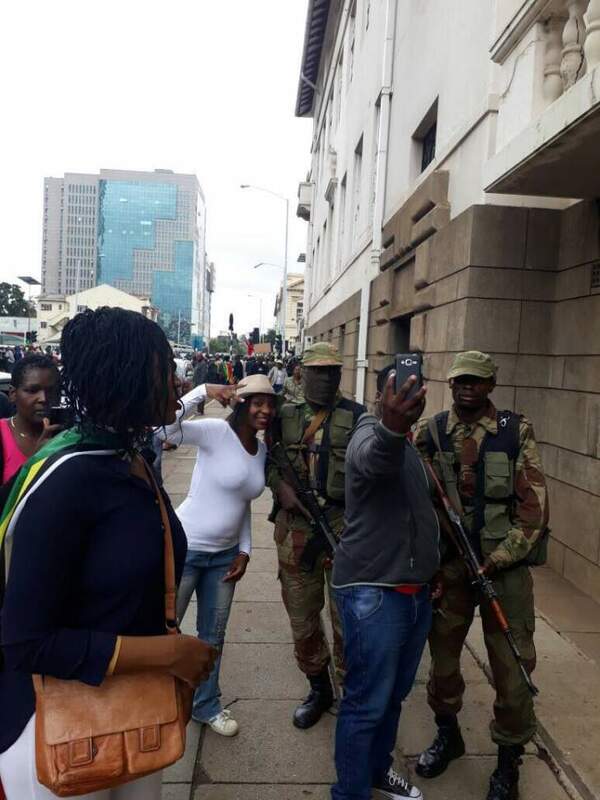 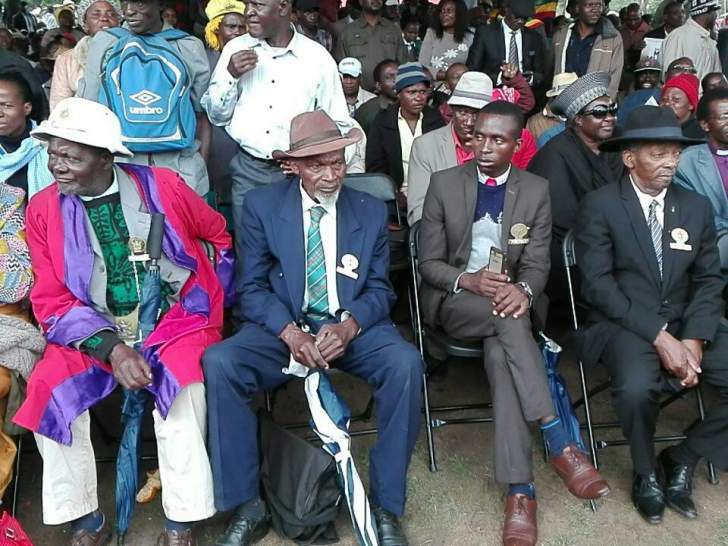 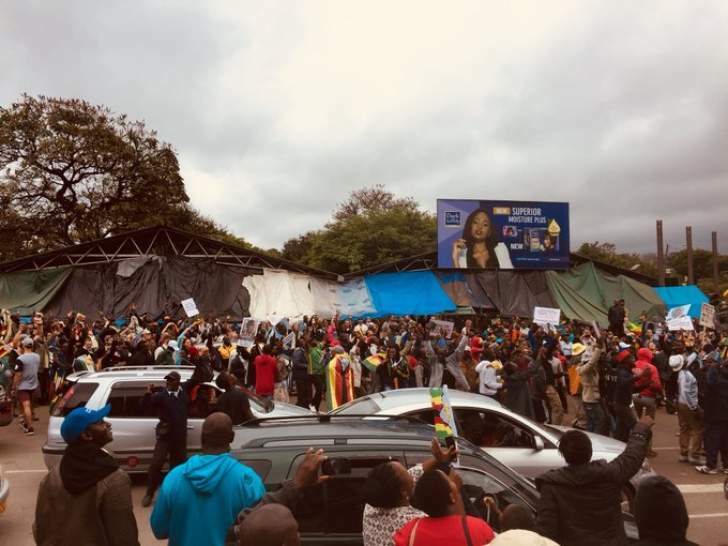 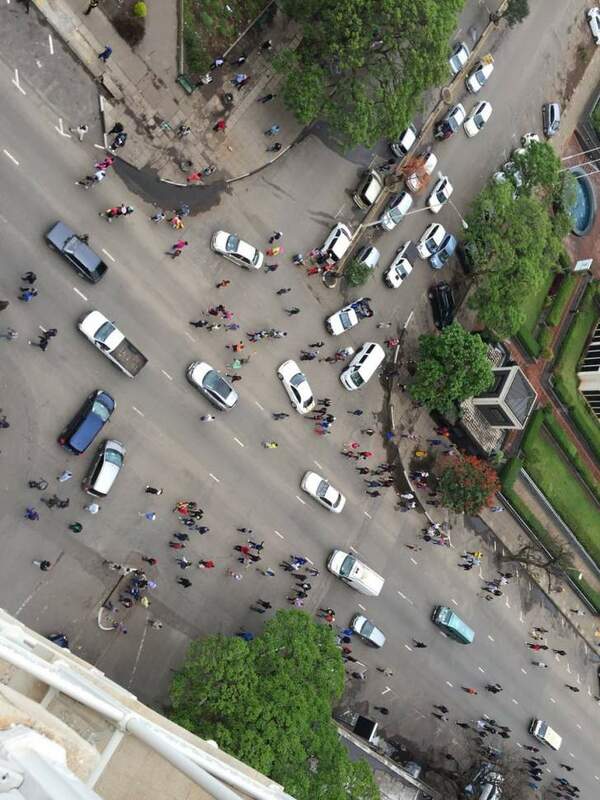 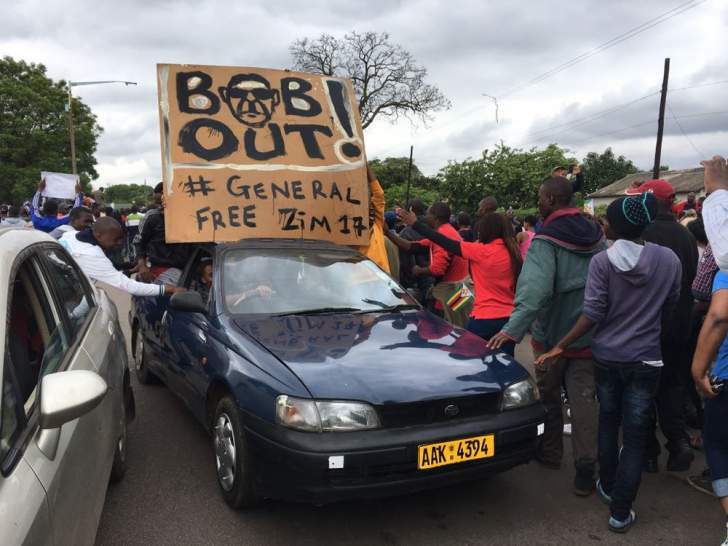 The statement read out on state-run television also says the military's operation "remains solid" and Zimbabweans are urged to remain patient. 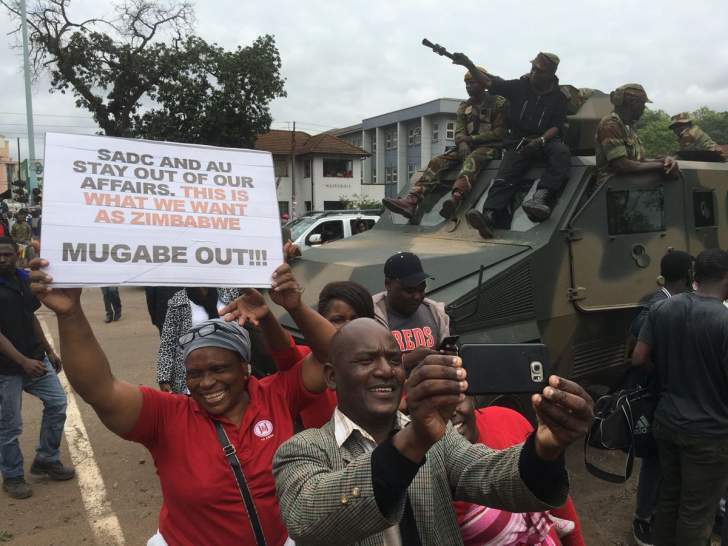 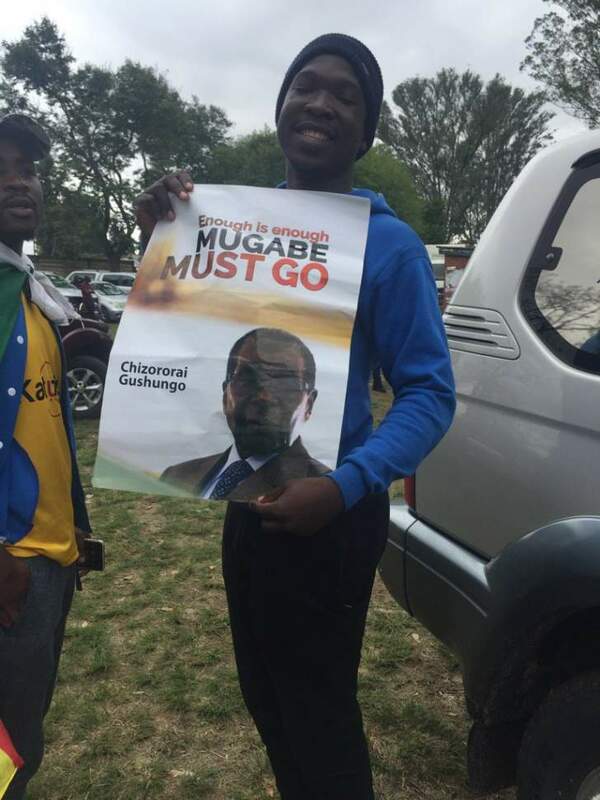 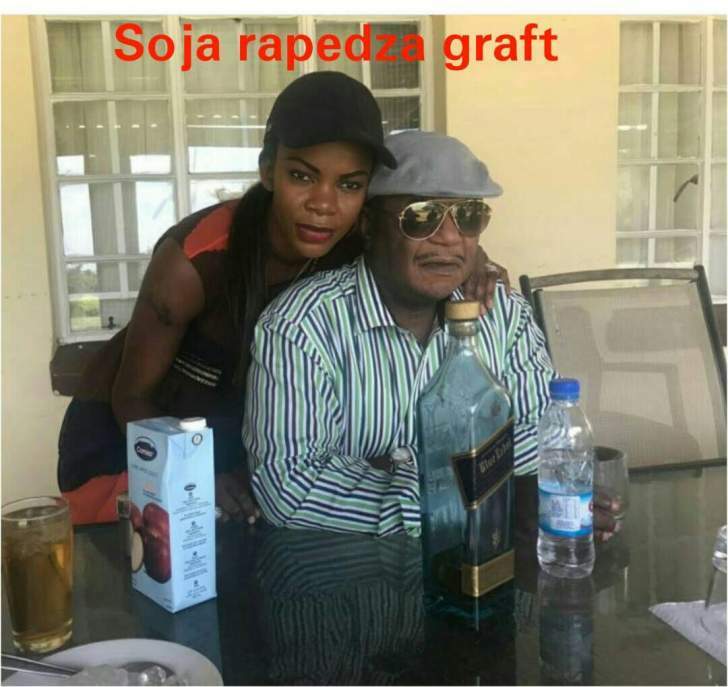 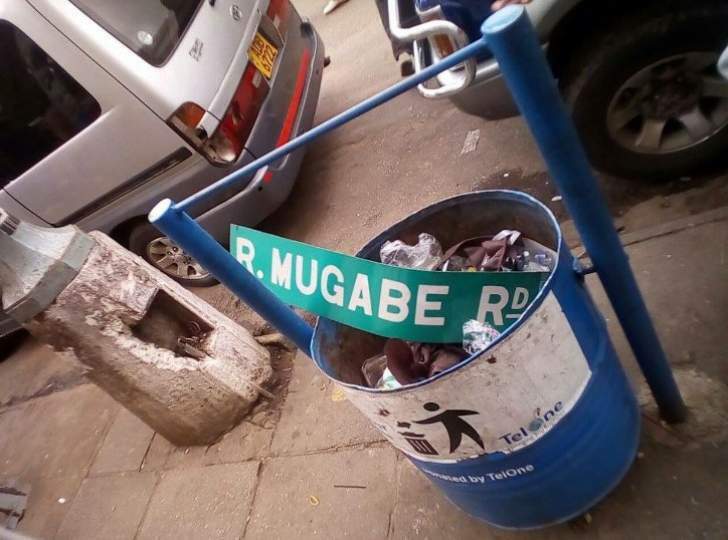 The military is pursuing talks with Mugabe on the "way forward" while arresting some top allies of him and his wife.